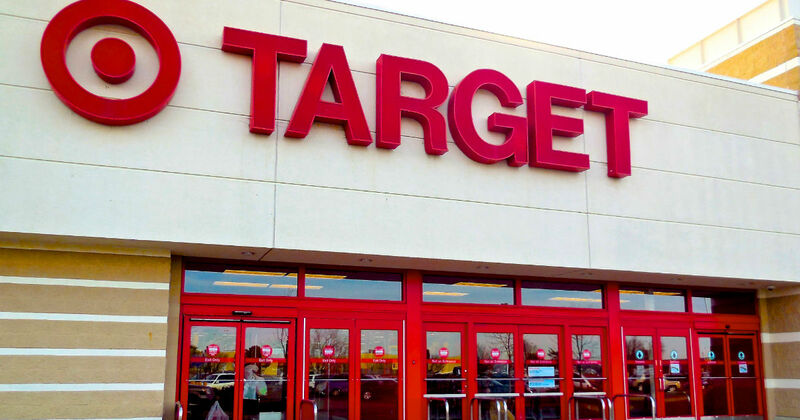 Celebrate the PAW Patrol Trick-or-Treat event at Target! Kids are invited to come in costume and trick-or-treat their way through the store, plus watch an exclusive episode of PAW Patrol. There will be exciting giveaways too! Don’t miss out on this fun event! October 27th from 10 am – 1 pm.